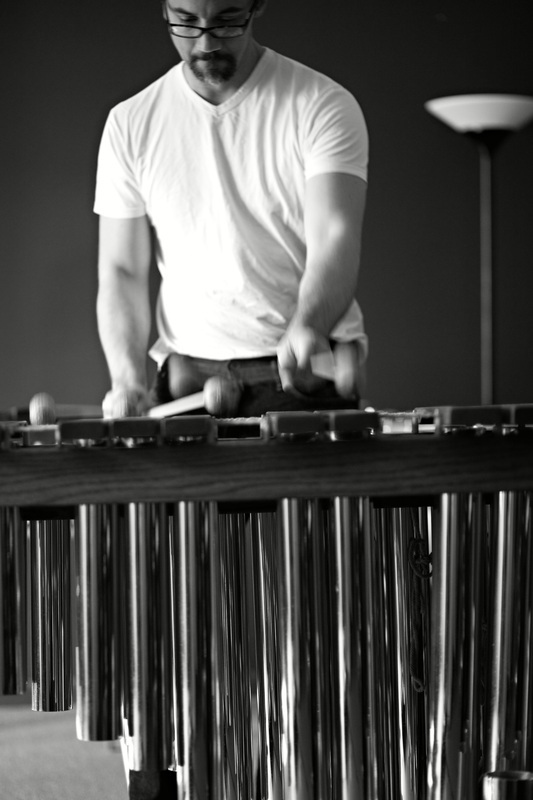 Brady is Head of Percussion Studies at Xavier University in Cincinnati, OH, where he is responsible for all aspects of the program, including applied percussion, techniques, and percussion ensemble. In addition to his percussion responsibilities at Xavier, he also teaches a host of other topical courses that has included advanced theory, popular music, pep band, and a seminar in contemporary concert music called “The Art of Noise: Music in the 21st Century.” His approach to percussion ensemble at Xavier balances a repertory of cutting edge chamber music with pop elements, involving the students as performers, collaborators, composers, and arrangers. 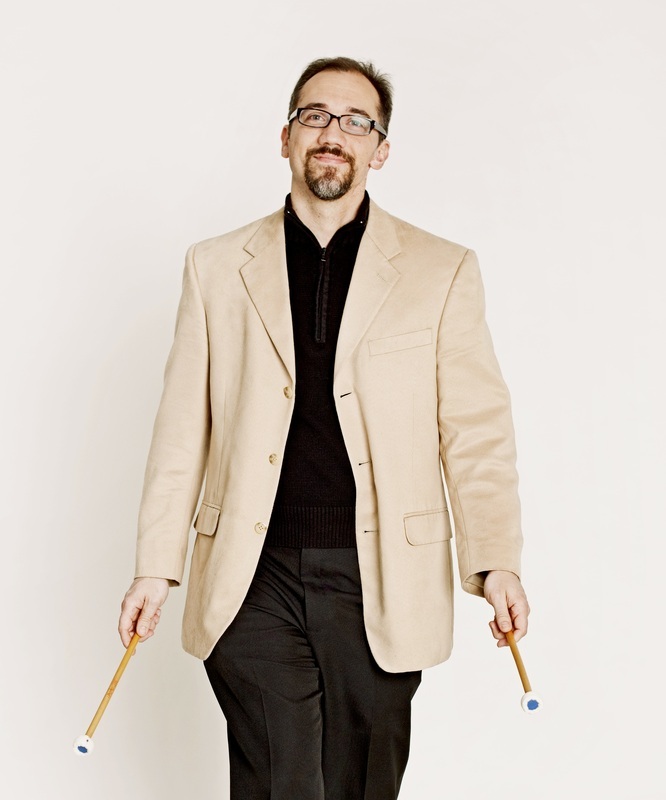 Mr. Harrison is also on the faculty of the University of Cincinnati-College Conservatory of Music (CCM) Preparatory Department where he teaches a select group of student percussionists. Additionally, he maintains a fully equipped private teaching studio, The Studio4Percussion. Mr. Harrison is Principal Timpanist of the Lexington Philharmonic and has served for ten seasons as a Percussionist with the Louisville Orchestra. Additionally, he has served as Principal Percussion for four seasons with the Lyrique en Mer festival in Belle Ile, France. He has recorded with both the Cincinnati Symphony and Cincinnati Pops Orchestras, and also performs as an extra percussionist with the many other orchestras in the region, including the Cincinnati Ballet, Louisville, Ballet, Dayton Philharmonic, the Kentucky Symphony, the Richmond Symphony, Clermont Philharmonic, and the Springfield Symphony. As a solo and chamber musician, Mr. Harrison has performed across the country and around the world, including France, Italy, Portugal, and as far as India. He has performed as a concerto soloist with orchestras in Nashville, Lexington, and Bombay. Harrison has collaborated and premiered works by a number of notable composers, including George Crumb, Ney Rosauro, Daniel Schoenberg, and Pulitzer Prize winner, John Luther Adams. Mr. Harrison consistently advocates for new works and commissions from innovative composers. Ongoing chamber projects include his percussion and flute duo, Psonic Union (formerly Milton Street Chamber Music Society). He has a passion for electroacoustic works and interdisciplinary performances that is driven by his special interest in merging musical tradition with electronic innovation. 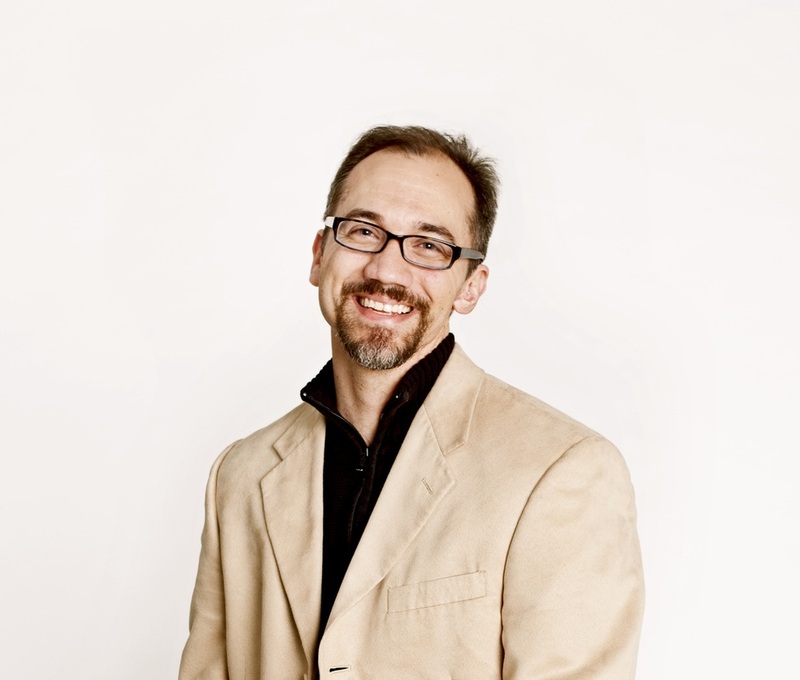 Harrison is an active artist and clinician, and has adjudicated throughout the Midwest. 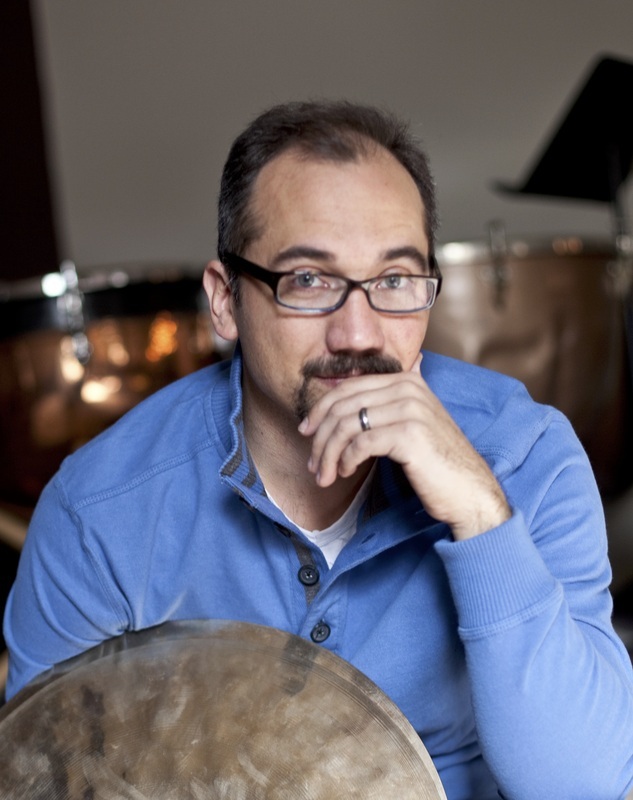 Some of his early roots are in and Drum Corps International (DCI), and he still writes and arranges percussion scores for marching drum line, in addition to the other works that he has created for percussion ensemble and mixed chamber ensembles. He is the Northern Kentucky Representative to the Percussive Arts Society and serves on the Technology Committee at the national level. Mr. Harrison has had the distinct honor of giving four consecutive appearances at the Percussive Arts Society's International Convention since 2013, in addition to other PASIC appearances. He can be heard on the Telarc label with both the Cincinnati Symphony Orchestra and the Cincinnati Pops Orchestra. His playing can also be heard on the Mode Records label milestone recording of John Luther Adams’s Strange and Sacred Noise with The Percussion Group Cincinnati, and on the Vienna Modern Masters label as a soloist with the Cincinnati Philharmonic Orchestra. Mr. Harrison holds a Bachelors Degree in Performance with a Concentration in Composition from the Blair School of Music at Vanderbilt University, a Masters Degree in Percussion Performance from the University of Cincinnati College-Conservatory of Music (CCM), and is currently a doctoral candidate at the University of Kentucky, with a scheduled completion in May 2017. His dissertation is on developing a pedagogy for electroacoustic concert percussion. Brady Harrison is a Yamaha Performing Artist, and an artist/clinician for Sabian Cymbals and Innovative Percussion sticks and mallets. He resides in an old Victorian home in Walnut Hills, a historic and diverse area of urban renewal in Cincinnati, Ohio with his fantastic flutist wife, Heather, and their two young children, Bud and Cecilia. Although his ropes and other rock climbing gear are now primarily repurposed to work on restorations on their old home which takes up much of his "free" time, he has long enjoyed a host of outdoor activities including backpacking, kayaking, rock climbing, and mountaineering.